Our skin is actually the biggest organ in our body. Just as what we feed our body is important so is what we feed our skin. Natural skincare is important to many people these days as we try to reduce the impact of the “chemical” environment we live in. 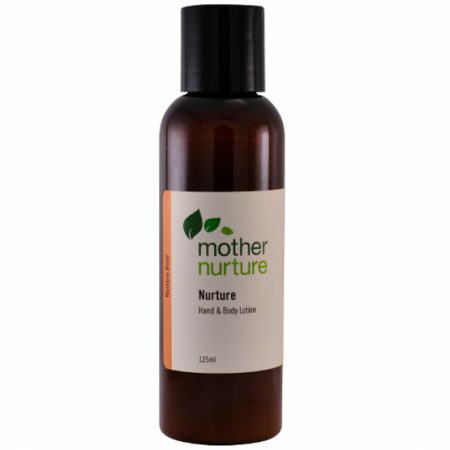 Mother Nurture skin care is created using natural, high quality, vegetable based ingredients and pure essential oils only. 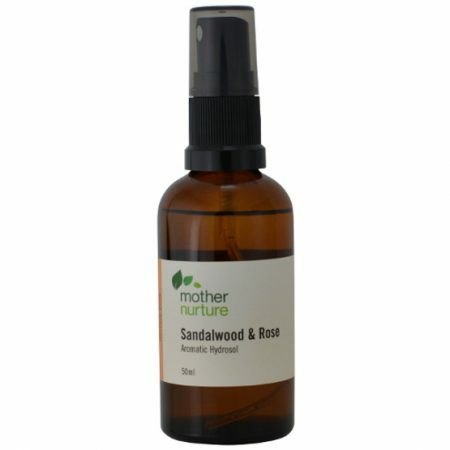 Not only is aromatic skin care beneficial for our skin it can enhance our emotional wellbeing as well. 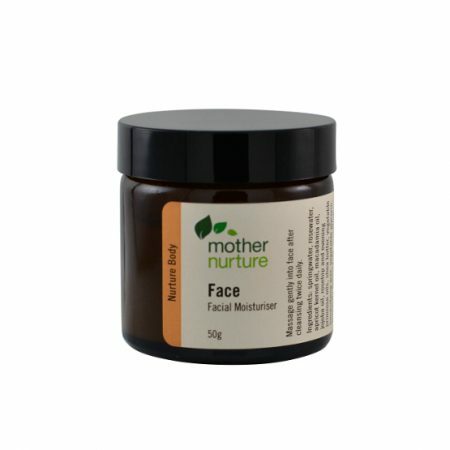 All natural moisturiser for the face. Indicate your skin type/ issues below and essential oils will be added according to your requirements. 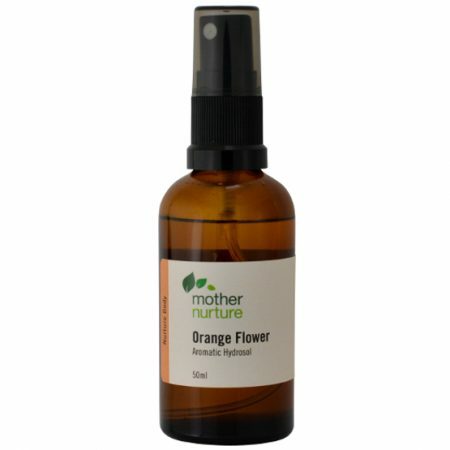 A gentle facial cleanser for sensitive or dry skin or makeup removal. 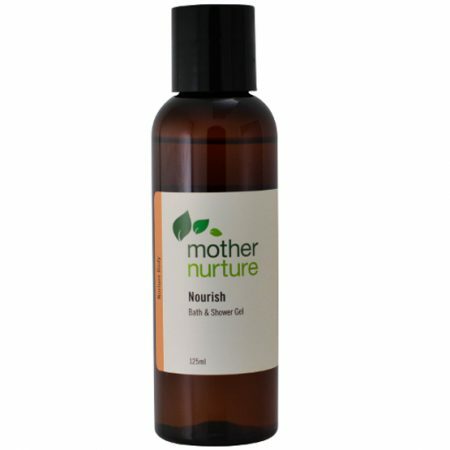 Handy tip for mums: this cleanser is great for removing face paint! A rich soothing balm for the lips. 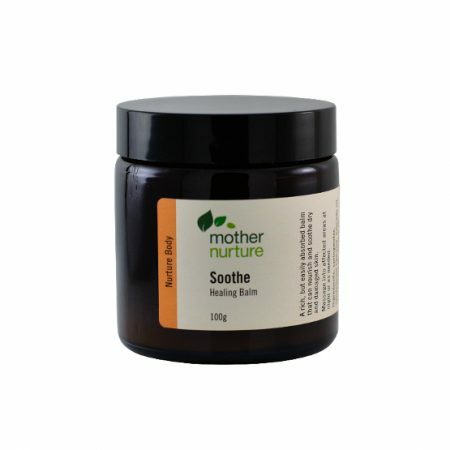 A rich but easily absorbed balm that can nourish and soothe dry and damaged skin. 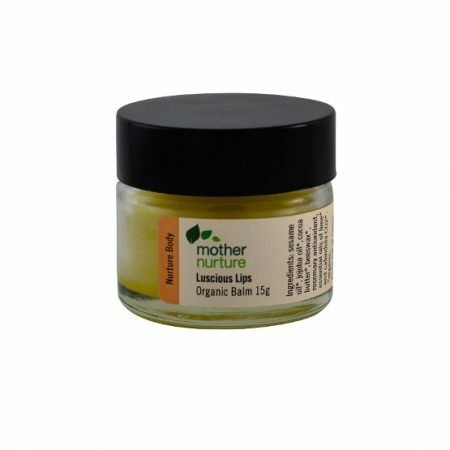 Use on hands and heels or anywhere that needs some extra nourishing. Also great as a face mask; apply to face after cleansing and leave to soak in overnight.